Sailors charting a course for Martinique have lots of sweet spots to choose from to station their vessels. The island boasts 10 different marinas, most of them of the full-service variety with world-class repair, retrofitting, and provisioning services on-site. The largest marina, Marin Yacht Harbour Marina, offers a total of 650 berths, plus 15 additional moorings to accommodate super yachts. A tad further north along the Caribbean coast, the tranquil surrounds pictured here in Les Anses-d’Arlet make for an ideal anchorage. It’s hardly the only such spot, of course. Numerous sheltered coves and hurricane holes line Martinique’s Caribbean coast and the central part of her Atlantic shores. Last updated by Steve Bennett on 12/06/2016 . 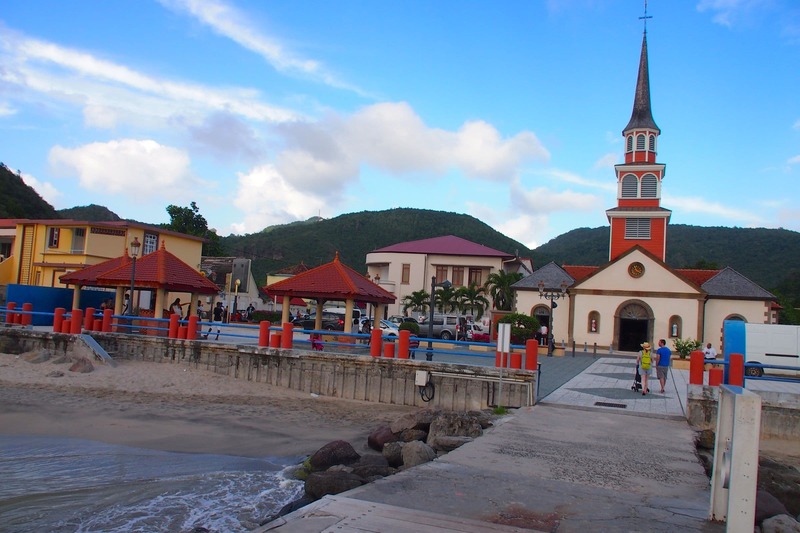 Martinique's many varied dive sites encircle the island with underwater adventure opportunities aplenty.